MOBU is a comprehensive solution designed to resolve all technical, financial and regulatory issues for companies conducting ICO, and helps in organizing for companies that issue their own tokens. 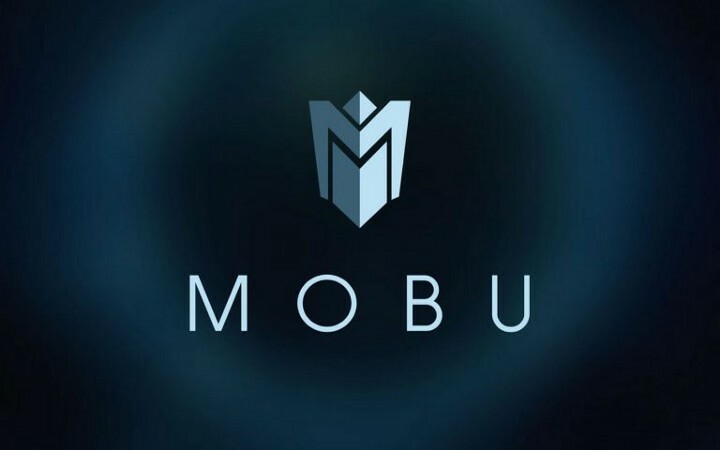 If companies do not have enough tools and experience to issue tokens, then MOBU will provide everything necessary. This approach helps to bridge the gap between the traditional securities market and the blockchain. To increase liquidity of tokens, access to trade and participation in ICO will be granted only to accredited investors, which will increase the investment attractiveness of tokens and ensure the protection of investors’ funds. MOBU plans to deploy its own network of authorization centers to meet the requirements of KYC / AML and SEC. Service providers, developers and ICO projects will undergo rigorous testing and must meet all MOBU criteria. The project supports issuers and investors, and also creates conditions to simplify all necessary procedures that they need to pass through.